The task of having North Andover MA roofing or Andover MA Roofing work done can be daunting. 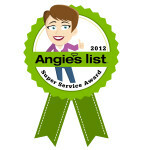 Budget Exteriors would like to make the work on your Andover or North Andover home a painless experience. Budget Exteriors will come to your home and share a free estimate after fully inspecting your roof. If possible, we would also like to see your attic space. This will help determine if there is a possible breach in the roofing material causing leaks or allowing air to penetrate. Once the inspection is complete, we will work with you to decide what type of roofing material would be best. There are different options when it comes to materials for your roofing project. You have a choice of asphalt, rubber and slate. There are a variety of things to take into account when you are choosing the type of material you would like to use – this includes installation, how long it will last, maintenance and of course, cost. 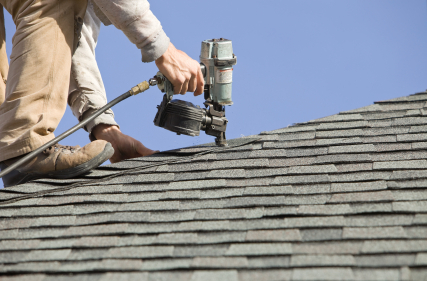 Asphalt shingles are the most common roofing material and can last upwards of 20 years. They can also work with many home styles. Rubber roofs have been used since the 1960s and are common for a low-slope. They are relatively easy to install and can last between 12-25 years. Natural slate is fireproof and has many different natural colors and shapes. Slate is durable and has a longer lifespan than asphalt and rubber. We’re ready to answer your questions! Please complete our online Estimate Form to the right, or visit our Contact Page. When searching for roofing Andover MA or roofing North Andover MA, choose quality roofing materials and roofing products from Budget Exteriors.